Starting the day with a scrambled egg or two makes for a healthy breakfast, but why stop eating eggs after noon? These low-calorie, low-fat superfoods are loaded with protein, omega-3 fatty acids, and antioxidants. Plus, new studies have debunked the traditional belief that eating the yolk is bad for the heart. So, order up! Starting the day with a scrambled egg or two makes for a healthy breakfast, but why stop eating eggs after noon? These low-calorie, low-fat superfoods are loaded with protein, omega-3 fatty acids, and antioxidants. Plus, new studies have debunked the traditional belief that eating the yolk is bad for the heart. So, order up! The only question is which healthy egg recipe will you be cooking up tonight? 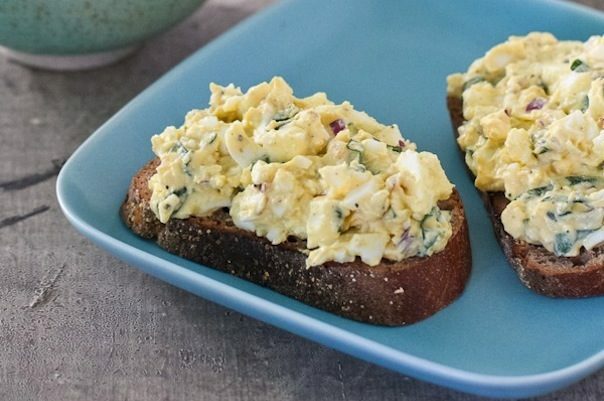 This deli staple gets a bad rap, but when prepared correctly, egg salad can be downright delicious! Ditch the bland mayo flavor with this punchy recipe that uses Greek yogurt, red onions, fresh basil leaves, and Dijon mustard. Serve on toasted whole-grain bread for a filling and healthy lunch or light dinner. Greatist: Is Food Coloring Bad For Us? 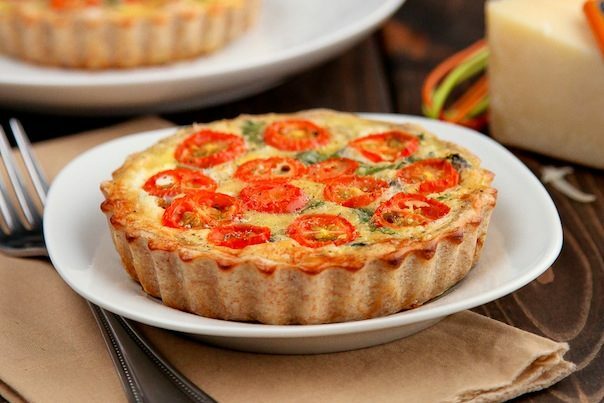 Finally, a truly healthy recipe for quiche. This version has no butter in the crust (seriously) and skim milk in the filling. Plenty of veggies like spinach, mushrooms, and tomatoes and plenty of flavor. Having extra rice in the fridge is hardly a calamity. But there are only so many dinners before red beans and rice gets a little boring. 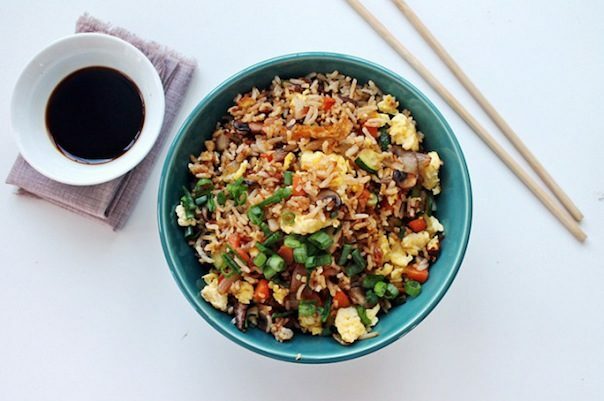 Get creative with this vegetarian stir-fry recipe for a quick Chinese cuisine-inspired meal. 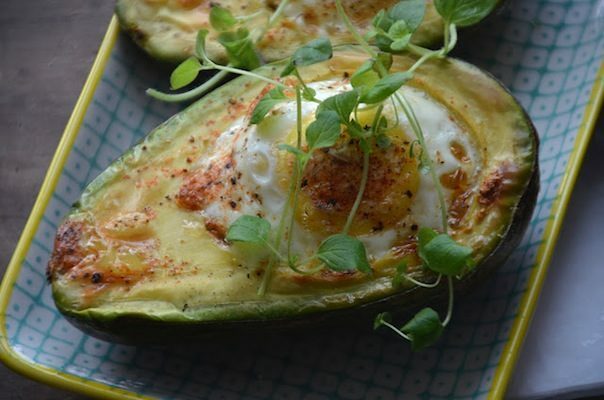 Eggs and avocados: A match made in heaven? We definitely think so. The recipe is pretty simple. Just remove the avocado pit, slide eggs into the empty holes, season, and bake for 15-20 minutes. The website is in Danish, but just hit "translate" at the top of the page for instructions in English. No egg roundup is complete without at least one breakfast recipe. But why be conventional? 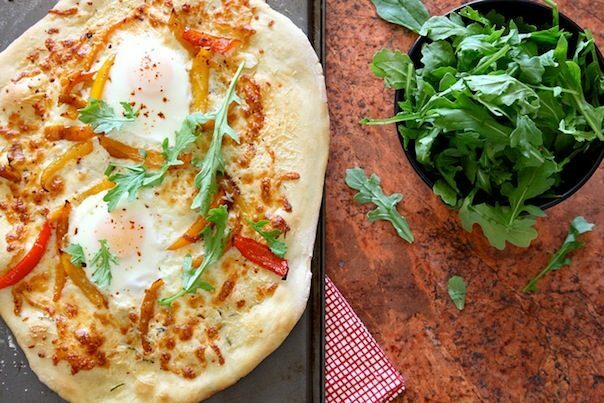 This egg-topped pizza would be a great option for brunch or a lazy weekend breakfast.